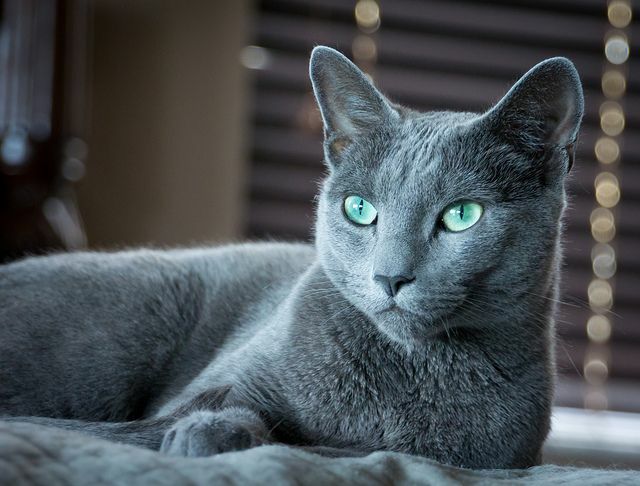 Appearance- Clearpaw is a beautiful blue-gray she-cat with short and soft fur. Her build is rather lean yet slightly muscular; giving her faster agility yet able to stay in a fight on her own. She is slightly taller than other apprentices her age, which helps her have a lean build. She has sharp and long claws, a dark gray nose and paw pads, and clear mint green eyes; hence her name. Personality- Clearpaw is a rather brave and fearless she-cat, not afraid of much and will hold her own ground. She does not tolerate bullying nor being lied to, as she will speak her mind and show absolute confidence in telling someone off. This can get her in trouble however, as she tends to speak out against activities she does not agree with nor does she believe in doing small apprentice tasks. Her temper is mild, but if she is annoyed, she the tendency to snap off at whoever did so. She also has good leadership skills when in groups or on patrols with newer apprentices, enjoying being in charge and helping others. History- Clearpaw was born as Clearkit to Suntalon and Raven. She was born as a rogue but her mother, Raven died from kitting so her father, Suntalon took her to his clan. He was not ashamed of having mated with a rogue, and loved his daughter more than anything. He tried his best at raising her on his own, but knew a queen was to feed her until she could eat solid food. From then on she idolized her father, as he was given a punishment not to leave camp for a moon. She learned everything from him that she could, until a tragedy struck. Her father was injured in a border skirmish, earning major wounds that eventually healed but caused him to retire early. Clearpaw was just made an apprentice when it happened, as it left her father only able to use 3 legs. This left her depressed and she shut everyone out except for her mentor. Eventually her father encouraged her to make friends and be herself as she once was. Now, she has become a strong willed and loyal apprentice of her clan. She looks good! It’d be pretty funny to watch interactions between her and Shadestar. Clearpaw is very confident, and impatient. Go read Shadestar’s bio.